Cooperation between two different groups of lawmakers has recommended a slowdown and a careful study regarding the ongoing craze about the legalization of recreational marijuana. It has introduced the new legislative laws that eliminate penalties and fine for people who are caught in possession of small amounts of cannabis. 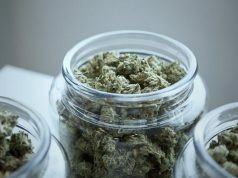 Two senators, namely Democratic Senator Ronald Rice and Republican Senator Robert Singer, have united on the unveiling of the new legislation regarding the possession of small amounts of cannabis in a news conference. The two lawmakers have countered the pledge of the 56th New Jersey Democratic Gov. Phil Murphy, who has promised in his campaigns before the November elections that the legalization of the recreational use of marijuana in the state of New Jersey will help raise $1.3 billion in revenue. But Sen. Ronald Rice has always been skeptical and calls for hearings across the state with meetings at Elizabeth City and Atlantic City to properly inspect and analyze the issue. Instead of the legalization of marijuana use, he’s calling for the decriminalization of the possession of small amounts of marijuana to reduce the number of minorities in state prisons. Rice says that the whole recreational marijuana discussion has to slow down. 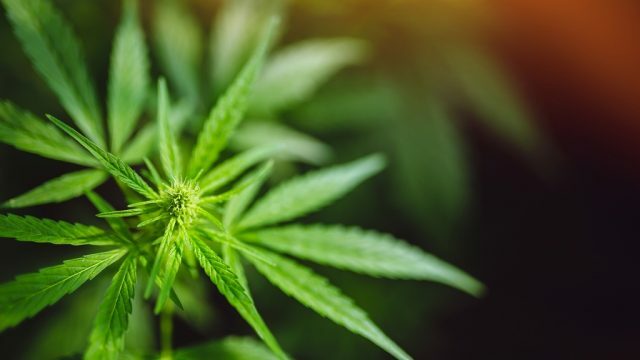 Under the legislation of bill, residents of the U.S. can legally possess up to 10 grams or 0.35 ounces of marijuana, and it eliminates the penalties for people caught under the influence of marijuana. Rice is worried that large businesses and lawyers will benefit more from the legalization of marijuana than the potential small business individuals. 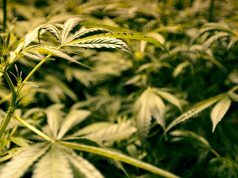 The senator wants to reduce the number of minorities that face criminal prosecution over the possession of small amounts of the marijuana drug and be able to focus on the more significant criminal prosecution. 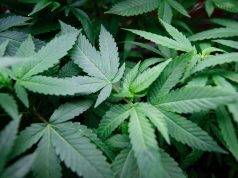 The president of New Jersey CannaBusiness Association, Scott Rudder, fully supports the on-going process of the legalization of recreational marijuana use. Scott believes that the new legislation bill of Sen. Ronald Rice can unintentionally support the growth of the hidden black market of marijuana, and would help illegal drug dealers to grow because of the small amounts that are permitted without consequences. Users can just obtain them illegally through the black market. Scott claims that with the new bill, the government is driving people to whisper more with illegal drug dealers. There are eight states together with District of Columbia that have declared recreational marijuana use legal. These eight states are Alaska, California, Colorado, Maine, Massachusetts, Nevada, Oregon, and Washington. Vermont will soon become the 9th state after its law takes effect in July. Some of the states approved the use of the marijuana drug through its legislature by a vote of their residents. New Jersey is next in line to approve the legalization of the drug through the process of legislative voting. The Department of Justice has revoked the guidelines from the Obama-era policy that lets the federal prosecutors decide how they’ll deal with federal recreational marijuana law and won’t interfere with states that have legalized recreational use of marijuana.